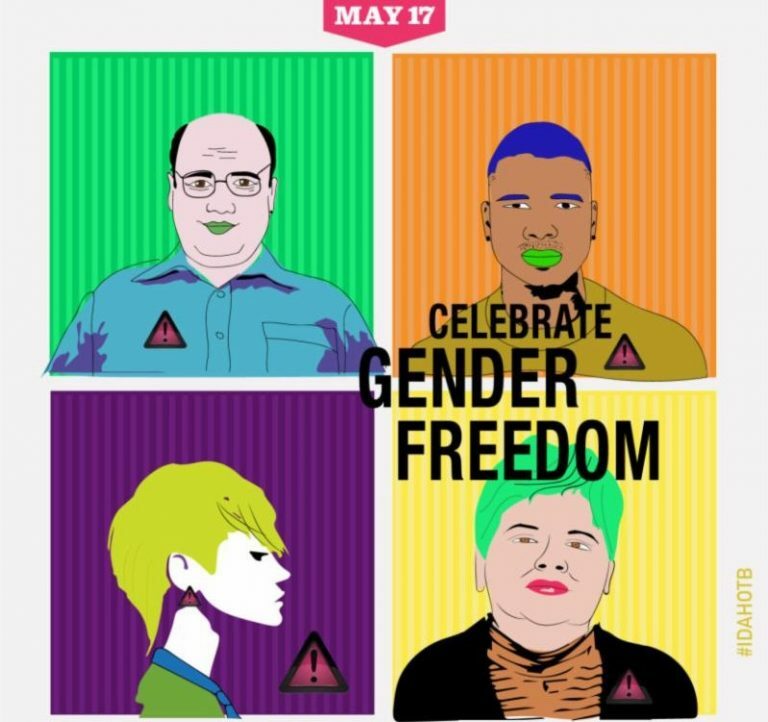 It is a day when communities worldwide mobilize and attract the attention of those in positions of power and influence to the daily challenges and oppressions faced by LGBTIQ persons. Today, we mourn the death, and honor the life, of Rev. 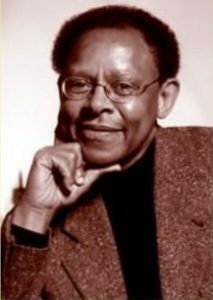 Dr. James H. Cone. Dr. Cone was not only a brilliant theologian, he was the founder of Black Liberation Theology, which proclaims that God has a preferential option for the marginalized. In remembering the life, work, and legacy of Dr. Cone, we take this time to remember the values that guide Metropolitan Community Churches: Inclusion, Community, Spiritual Transformation, and Justice. We know and believe that systemic racism is real. We know and believe that black lives matter and they haven’t always mattered in the course of our history. We know and believe that white supremacy is real and that it works to perpetuate white privilege. We know that safe spaces are hard to come by and that there cannot be any space that is absent of potential violence. We also believe that the Open Table of Jesus can be a place where we all come together in fellowship and hope for the emergence of the kin-dom of heaven. We know that we are all multifaceted and complex, and that many of us have experienced the tension between privilege and oppression. We believe in justice across gender, race, sexual orientation, and economic class. Finally, we do not believe that these are politically motivated, partisan issues. Rather, we believe that these are matters of justice, faith, and liberation, and that as such, they are rooted in the gospel of Jesus Christ. MCC continues to challenge itself to live into an Open Table, and we welcome people from all walks of life and viewpoints. However, we will not deny the disproportionate disenfranchisement of those who have been historically and, continue to be, presently marginalized; people of color, women, trans, queer, poor, disabled, immigrants, and many others. We also know that we, at times, fall short of our values. We take this moment to repent for when we have failed and to act in solidarity with people struggling for full empowerment. ﻿In 1968, 12 people gathered in Rev. Troy Perry’s living room to celebrate a risen Christ who includes all at His table, most especially the LGBTQ community.